If you need audio or video transcription, we can offer uncompromising quality at very affordable rates. 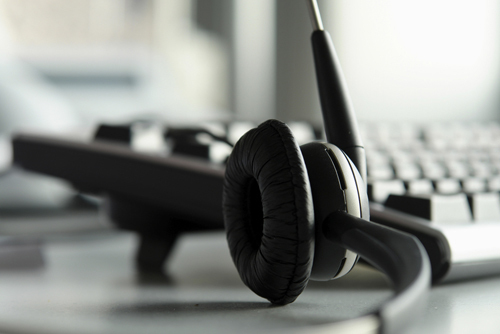 Our dedicated team of professionals will handle your transcription job with the highest professional care. All transcripts are proofread and reviewed to ensure accuracy.